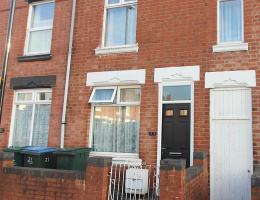 AN IDEAL PROPERTY FOR INVESTORS OR FIRST-TIME BUYERS. 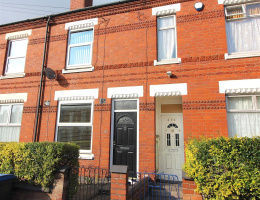 A GORGEOUS TWO BEDROOM TWO RECEPTION ROOM HOME OFFERED FOR SALE IN STOKE. 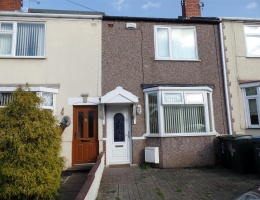 OPEN HOUSE SATURDAY THE 13TH OF APRIL AT 11 AM. 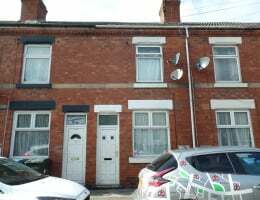 A FANTASTIC TWO BEDROOM PROPERTY IN A GREAT LOCATION IDEAL FOR FIRST TIME BUYERS OR INVESTORS IN THE STUDENT/PROFESSIONAL LET MARKET. 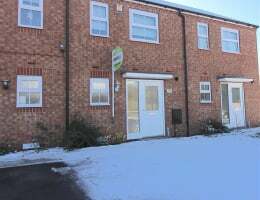 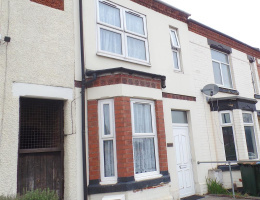 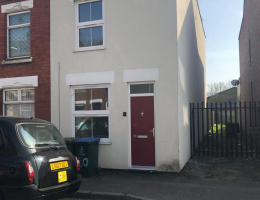 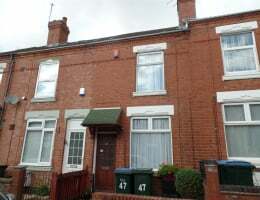 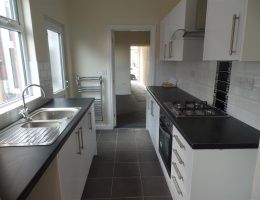 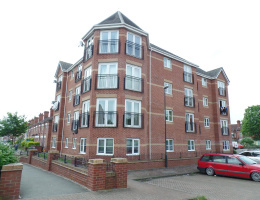 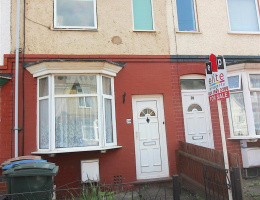 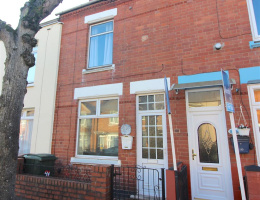 A FULLY REFURBISHED PROPERTY IN SWAN LANE, IDEAL STUDENT LET.